Regardless of what jurisdiction we are operating in, by instructing us, you can be assured that you will get the best legal advice and the emotional support to meet the needs of you and your family. The breakdown of a marriage and subsequent divorce is most often devastating, regardless of how happy or unhappy the union was. International divorces can create additional, unforeseen legal issues that can add to the stress and strain you may be experiencing. During this time, you need the guidance of a law firm who not only have the legal expertise to represent your best interests, and that of your children, but who you can trust to be available whenever needed and will take the weight of the divorce off your shoulders. As international divorce lawyers in the UK, our team can advise and represent you in all aspects of cross-jurisdictional divorce. At RVS Solicitors, we work much more collaboratively with our clients than a traditional law firm and seek a non-confrontational approach to resolving disputes wherever possible, regardless of what jurisdiction we are operating in. By instructing us, you can be assured that we take a considerable interest in the needs of you and your family. We value the trusted relationship we develop with our clients, and in turn, they feel supported and confident that their divorce is in the best hands. We will take care of all aspects of your international divorce, including arrangements for children and financial settlements, always keeping you informed throughout the process. 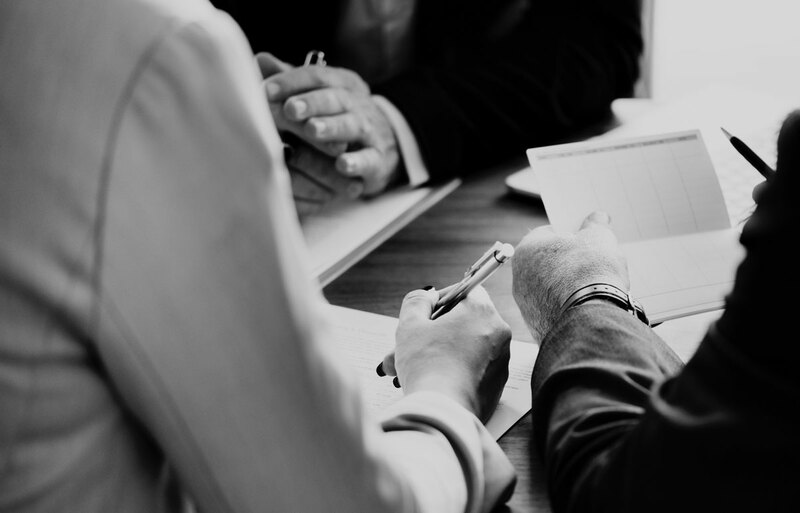 As members of Resolution, we truly believe in the power of mediation and round-table negotiation and always highly encourage our clients to take this approach in preference to litigation, even in high-net-worth, international divorce cases. By engaging in a non-confrontational method to resolve divorce matters, our clients achieve long-lasting solutions in a relatively stress-free manner. If disputes cannot be resolved by alternative dispute resolution methods, and court is the only option, we will represent your case in a manner that gives you and your children a chance of achieving the best financial or arrangement outcome. In international divorce matters, often the first contentious issue is that of which jurisdiction the divorce will be heard in. We will fight to ensure you have your divorce heard in the jurisdiction that best serves your interests. Our experience of representing clients in court, and our relationships with some of the top family barristers in the UK, means you can relax in the knowledge that no stone will be left unturned in the pursuit of the best outcome for you and your children. Why do many international couples want to divorce in the UK? If you are the financially weaker spouse, it makes good sense to fight tooth and nail to have your divorce heard in London’s courts. This is because English judges are known for being sympathetic to economically disadvantaged spouses, and for granting them generous financial settlements. For financially stronger spouses, having your divorce heard in the English courts could lead to a harsh financial settlement being awarded in your spouse’s favour. Our team understand the urgency of filing for a divorce in the right jurisdiction, especially for high-net-worth couples. We will work swiftly, collaborating with solicitors in other jurisdictions if required, to ensure your divorce proceedings are filed in the country which is most advantageous to you. What are the legal grounds for divorce in the UK? For a divorce to be heard in the UK, the marriage must be legally recognised in England and Wales. This will be the case if the marriage took place within the formal requirements of the country in which you were married (i.e. you both were of the age in which marriage is allowed, and you followed the correct procedure). In addition, both parties must have had the capacity to understand a marriage was taking place. What are the conditions which must be met for a divorce to be heard in the UK? if none of the above apply and no court of another EU Member State has authority, one of the parties is domiciled in England and Wales on the date when the divorce proceedings are begun. How can RVS Solicitors help in cases of international divorce? Every country has different divorce laws. If two or more States could deal with your divorce proceedings, we can provide expert, practical advice on which country’s courts are likely to provide you with the most favourable terms when it comes to the financial settlement and/or arrangements for your children. Our law firm is modern, commercially astute and digitally focused. We work smart, fast, and compassionately, ensuring our clients’ long-term interests are protected. The divorce process is upsetting, stressful, and uncertain, and adding an international jurisdiction dispute can up the ante on the pressure involved. 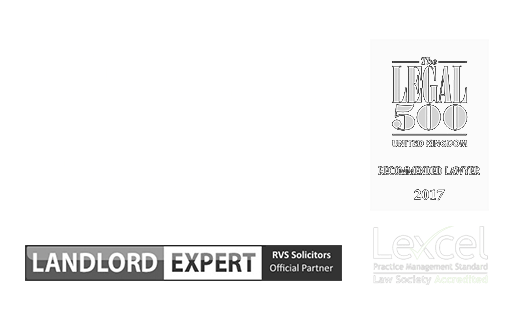 RVS Solicitors will support you each step of the way, doing what is best for you and your family. We will keep you informed as matters progress, removing uncertainty, giving you confidence, and helping you to move forward to a positive future. To find out more about how we can advise and represent you regarding your international divorce, please contact our London office on 0203 372 5125 or complete our online form to make an appointment.